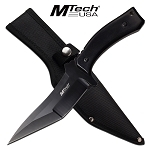 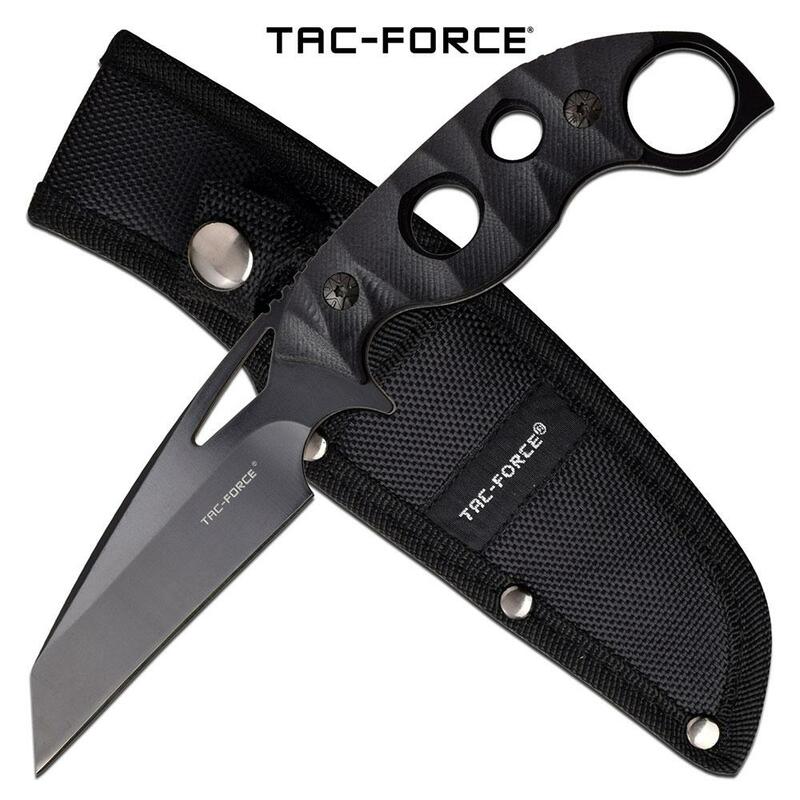 Fixed blade knives made by Tac Force are the best knives for sale. 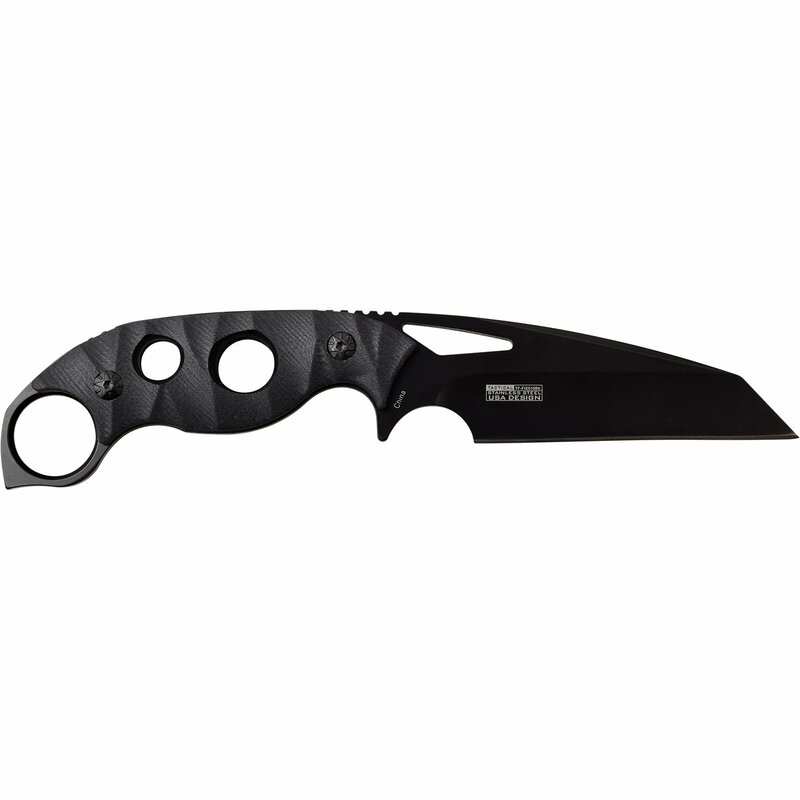 The military knife has a thumb ring handle for tactical use of this combat knife. 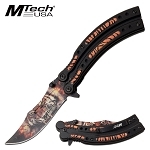 8.5 inch overall length full tang knife. 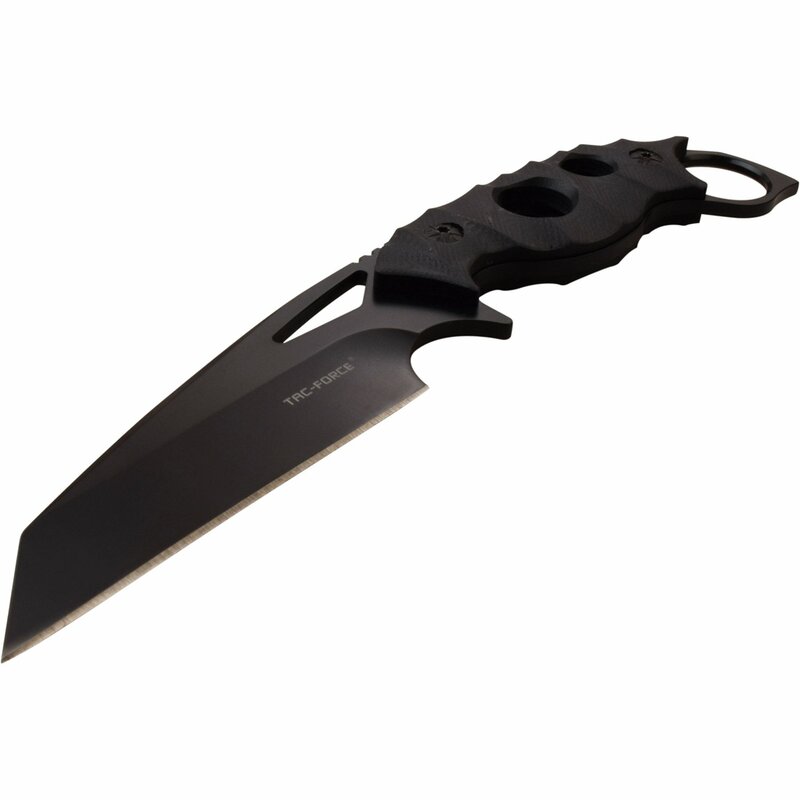 The wharncliffe fine edge blade is 4 inches long and constructed from the best 3cr13 steel. 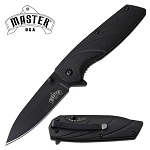 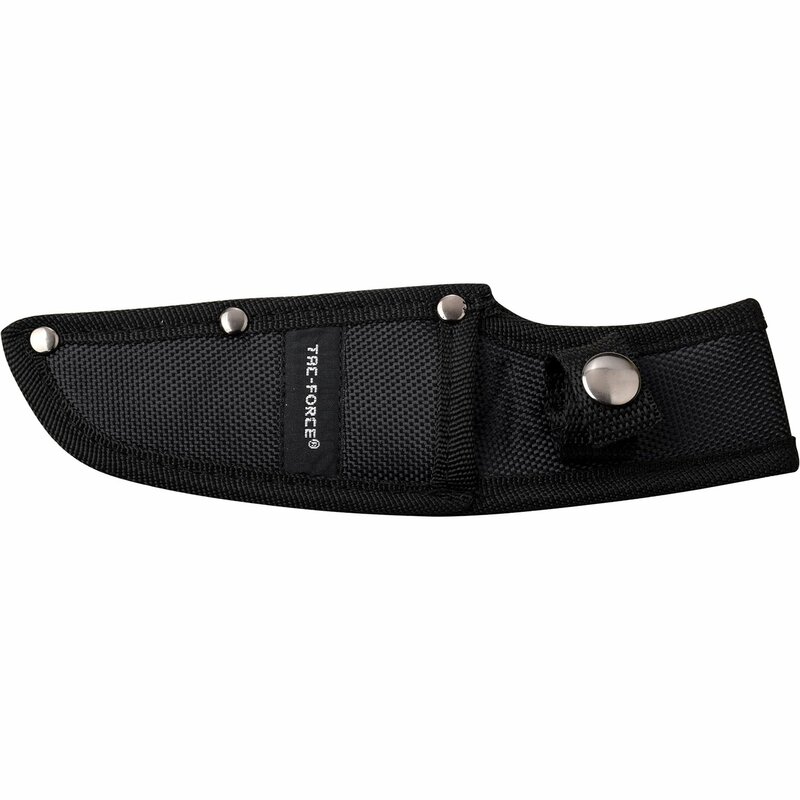 Cnc G10 black handle is 4.5 inches long.The knife comes in a nylon sheath.